A filling is required when decay causes holes or cavities to develop in your dental enamel – the outer layer of your teeth. These holes need be filled to avoid bacteria invading the inside of your tooth. At Derwent Street Dental Practice, we offer patients a range of filling types to restore their teeth and prevent deterioration. It is important to tackle these signs as soon as possible to preserve your natural tooth. Fillings are made from metals such as gold and amalgam as well as tooth-coloured material such as composite resin or porcelain. You may require a filling if a dental x-ray reveals a hole or cavity. 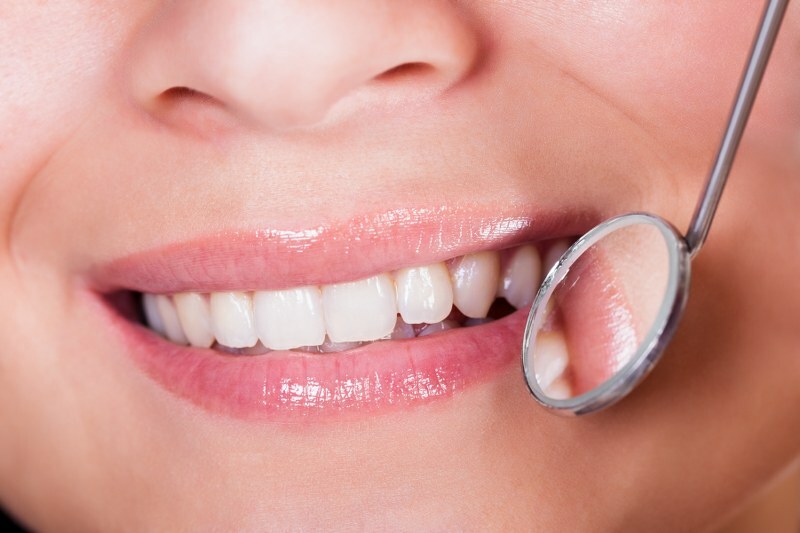 Your dentist will thoroughly clean the tooth to remove decay. The cavity will then be filled with the dental filling material you have selected. Your dentist will provide advice on how to care for the filling and how to prevent decay in the future. Each filling type differs in price and you can spread the cost of treatment by choosing one of our flexible payment plans.